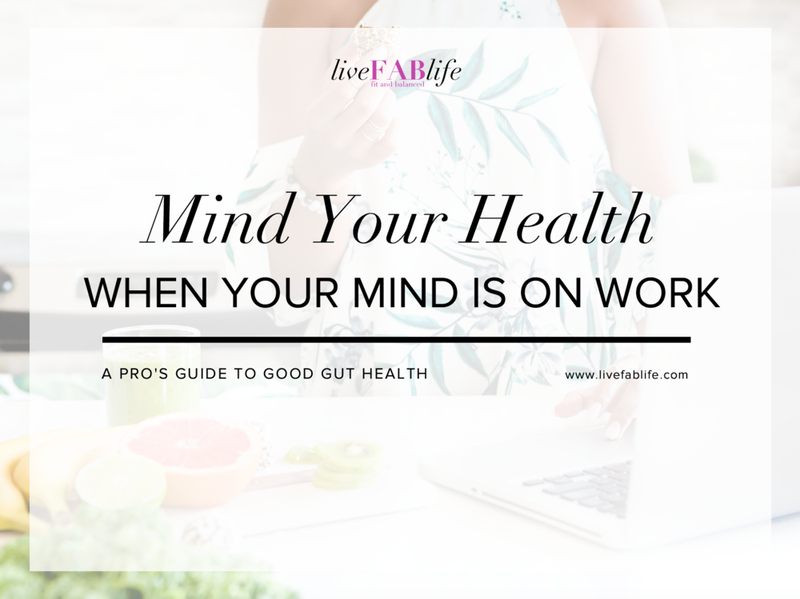 When these conditions flare up, your body is trying to communicate that the stress load that you've placed on it is too much for it to handle. Are you listening? Start with these six non-negotiable actions that will help you break free from harmful habits, reduce stress and nourish your body, mind, and soul.